We hope you have had a great 2017 and are looking forward to the new year. We’ve had lots of ups and downs this year in the Watts family. 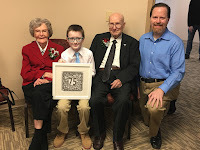 Patrick and Adam have made several trips to see family this year, including a Spring Break trip to Texas and three trips to Ohio to see Patrick’s grandparents, who just celebrated their 75th wedding anniversary. Their Memorial Day trip included stops at Dinosaur World in Kentucky and Kings Island near Cincinnati. In June, they went to CentriKid camp in Campbellsville, KY. This was a new experience for both of them, and they had a blast! 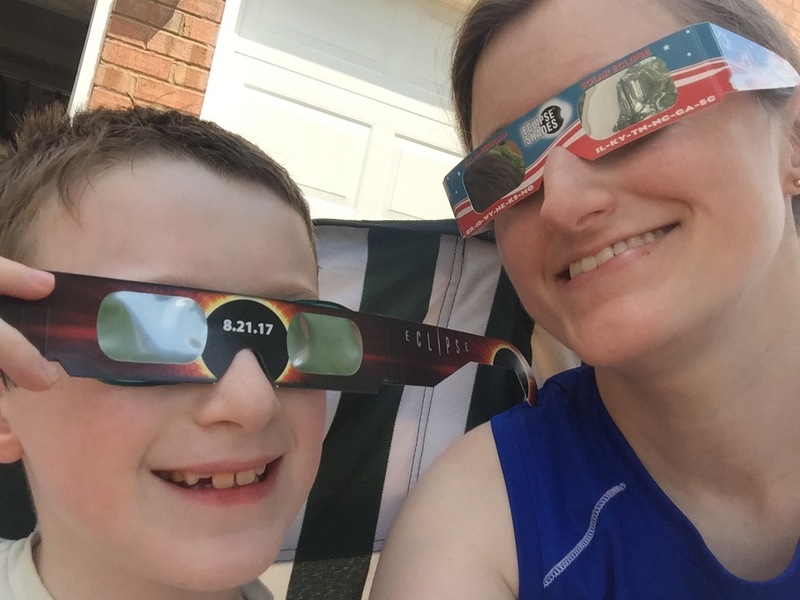 We had the amazing experience of being in the “line of totality” of the solar eclipse on August 21. Patrick’s cousin, Ray, is an astronomy professor and came to observe the eclipse in our driveway. 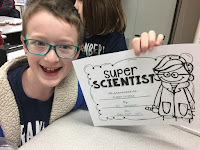 It was a fantastic learning experience for all three of us and especially for Adam, who wants to be an astronomer when he grows up. In October, Adam came down with what we thought was a bad cold, but he was soon diagnosed with pneumonia. 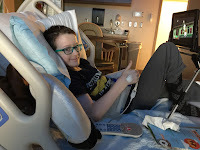 After a week of treatment at home, our pediatrician sent us to Vanderbilt Children’s Hospital at Williamson Medical Center for an in-patient stay to get IV antibiotics. Adam responded more quickly than expected to treatment there, and we were sent home at the end of our second day. This happened during Adam’s fall break, and so he had quite the story to tell when he went back to school. Unfortunately, Patrick then came down with it... followed shortly thereafter by Lydia as well, but we both managed to avoid the hospital. 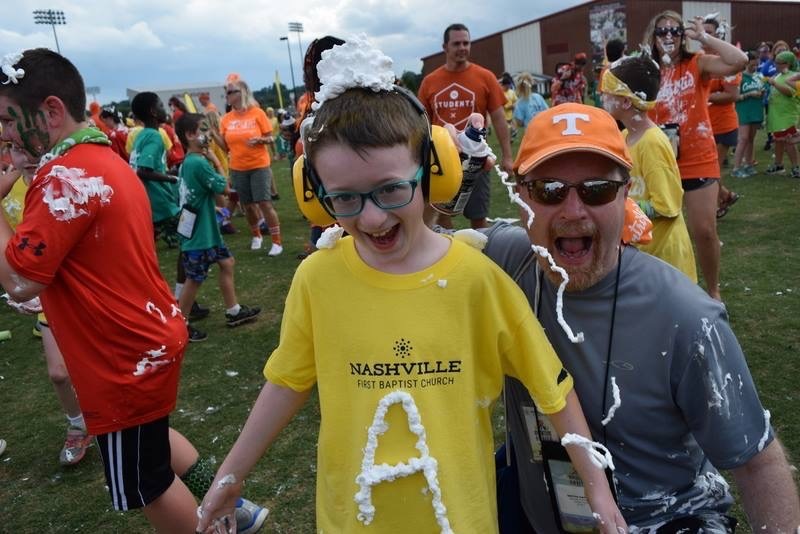 We are grateful to live in Nashville with great medical care. All of October and most of November were consumed with illness, and so we got a little behind on Christmas preparations and cards. Also in November, Patrick’s office moved to LifeWay’s new building in the Capitol View development in Nashville’s “North Gulch”. Nashville is growing by leaps and bounds, and the area around the new building is surrounded by new businesses and residential buildings. 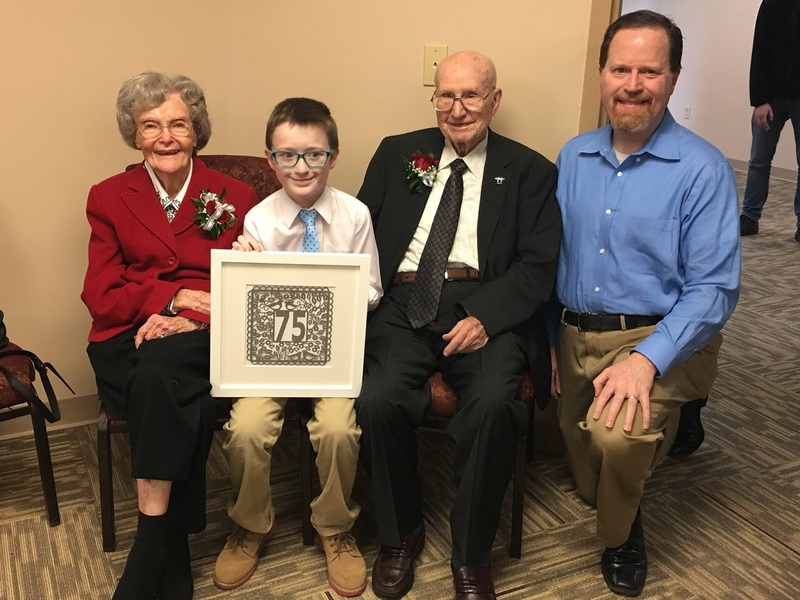 The new, high-tech building is a big change from the aging buildings on the old campus, but many of the architectural elements were incorporated into LifeWay’s new home. Patrick continues to work on web-based projects including a training site for church planters with the North American Mission Board. Adam is a fourth grader this year, which in our school district, is the last year of elementary school. 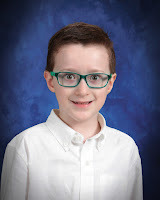 We have been looking at our options for middle school next year and are prayerfully considering what will be the best fit for him and our family. We enjoy everyone’s Christmas cards and greetings. Even if we aren’t able to see you in person, our family and friends are always close to our hearts. We would love to hear from you. We pray you will have a happy and healthy new year.